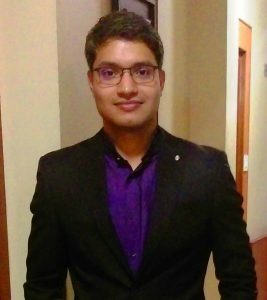 Shri Ravinder Singh, I.A.S., Deputy Commissioner and District Magistrate is an officer of the Indian Administrative Service (IAS) belonging to the batch of 2014. He did his B. Tech, Computer Science and Engineering with Minor in Management from IIT Mumbai. He had the experience of working with some of the best global corporate companies like WorldQuant LLC and Microsoft. After joining the IAS, he had held several charges like Assistant Secretary, MoEF, Government of India, Joint Secretary(Finance), Government of Manipur and Sub Divisional Officer, Tengnoupal, before becoming the Deputy Commissioner & District Magistrate, Tamenglong.